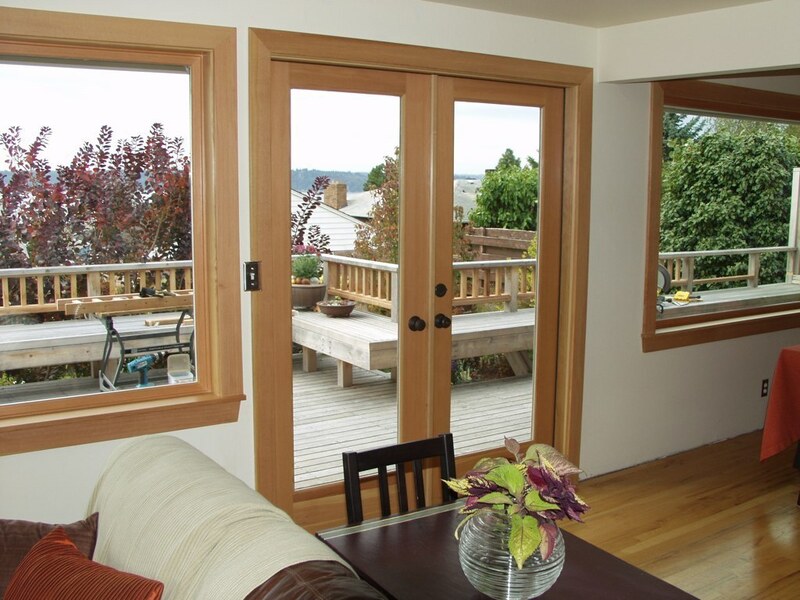 Have you thought about replacing a window with a French door or patio door? 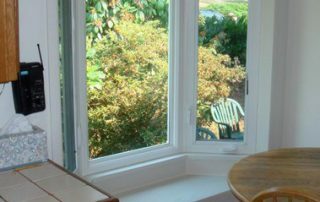 Have you looked at a small window and imagined what it would be like to replace it with a larger window that would let in more light and broaden your view? 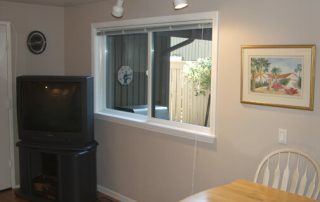 Or maybe you have a sliding glass door, but would rather have a window. 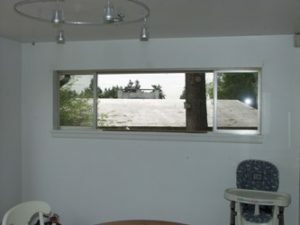 Or maybe there is an exterior wall which would be perfect for a picture window! 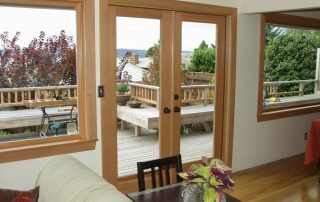 Signature’s design consultants have been helping Seattle region homeowners create new window and door solutions since 1999. 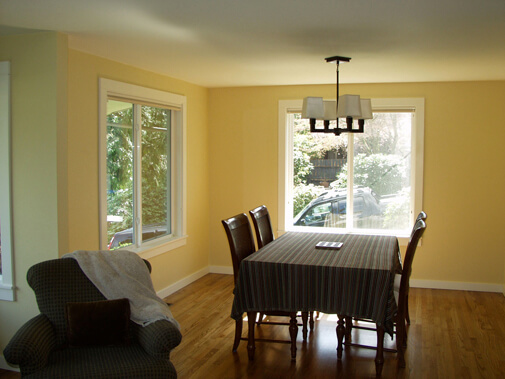 Your design consultant will listen to what you want and help you create a design that fits your needs and desires. 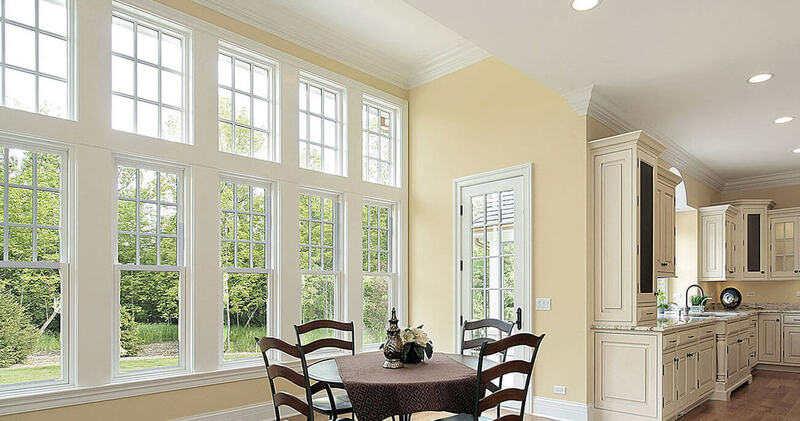 We use AAMA-certified fine-finish craftsman who will make those new windows and doors a reality. 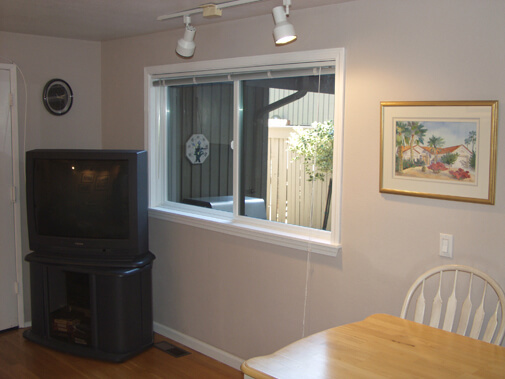 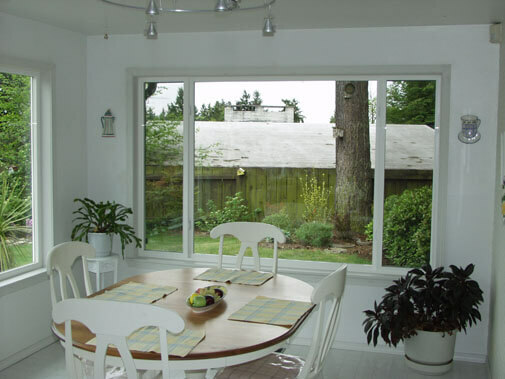 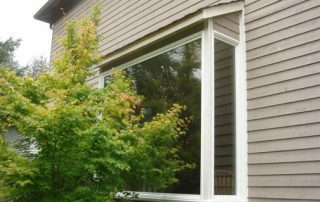 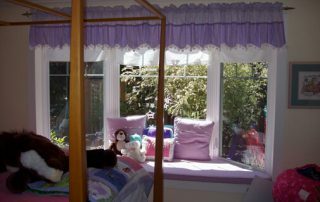 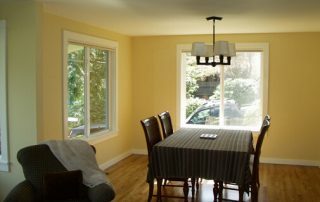 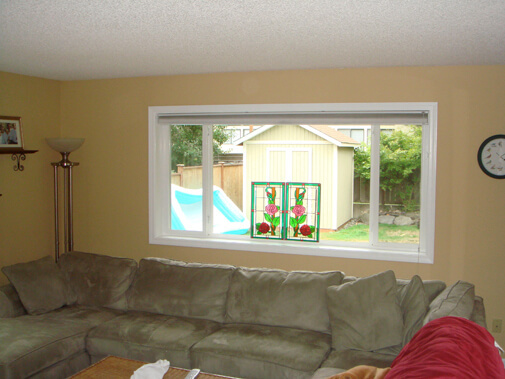 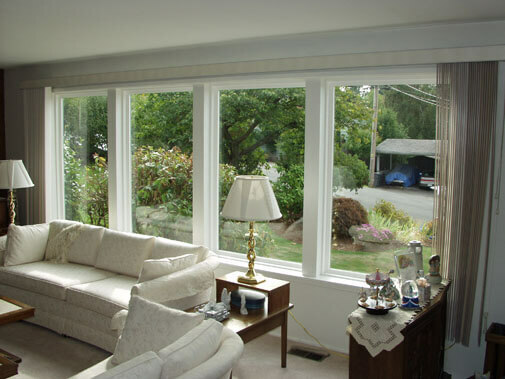 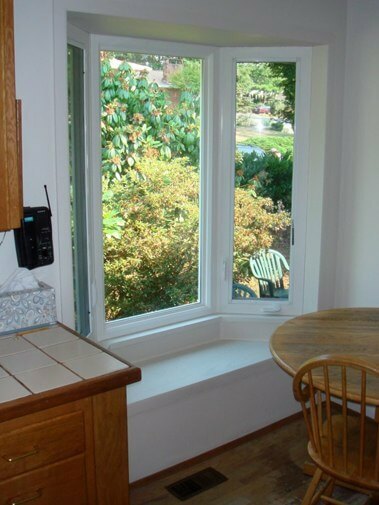 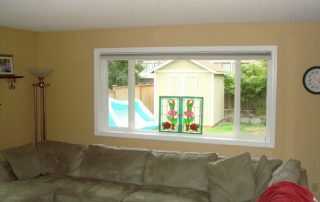 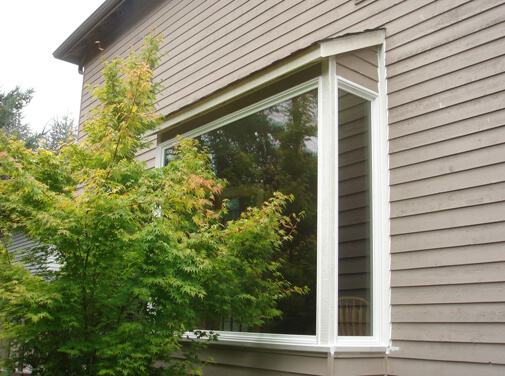 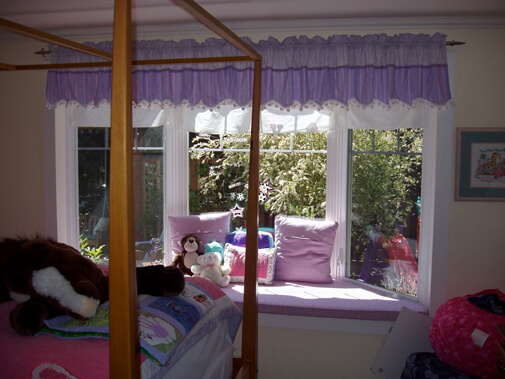 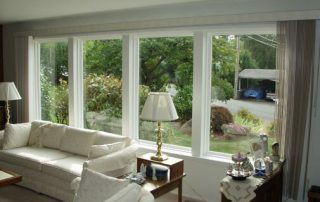 Signature has made hundreds of Puget Sound homeowners happy with personalized window modifications.